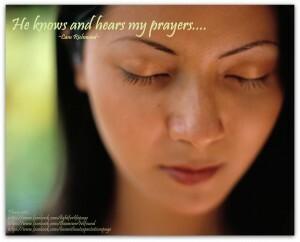 is a prayer community that I started most recently. Often we think ‘what can I do to help other people?’. We feel frustrated and helpless at times to know what we can do… Even with friends and family that are not so far away… We wonder what can we do?